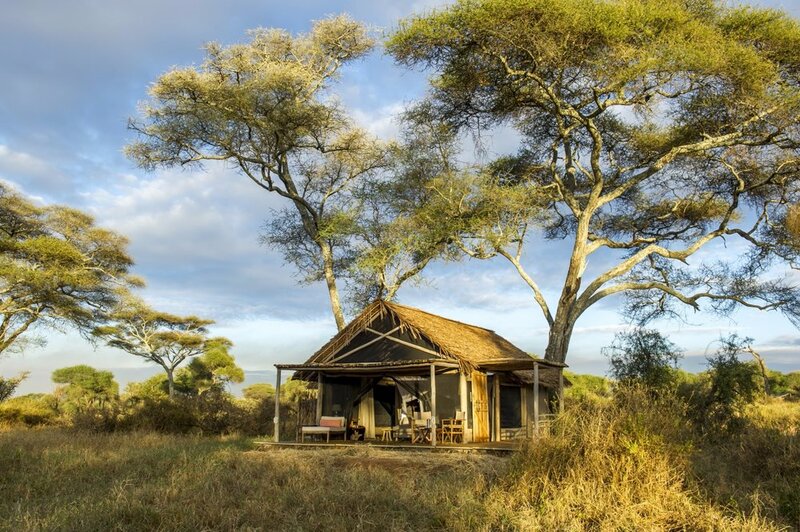 With a newly updated look, Kuro Tarangire defines classic safari in Tanzania. 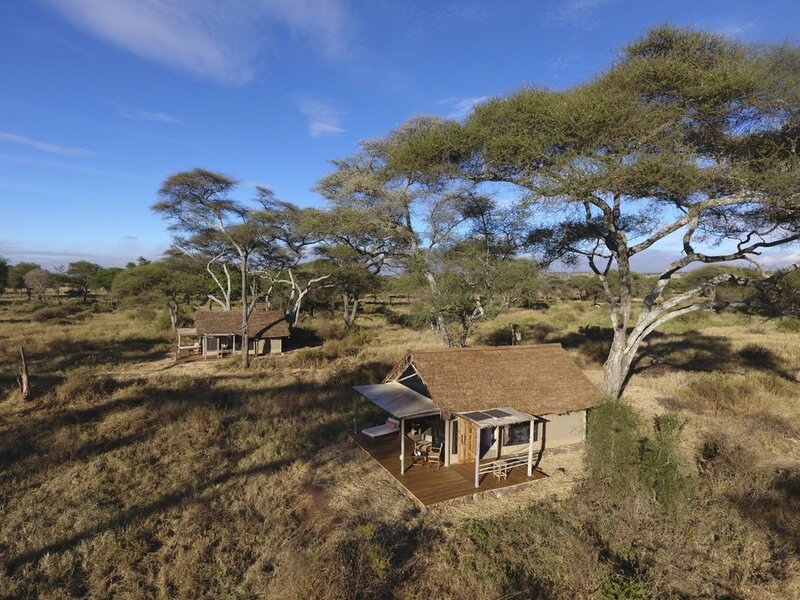 This small boutique camp is located in Tarangire National Park in Tanzania’s Manyara Region—a park second only to the Serengeti in its concentration of wildlife. Surrounded by a canopy of acacia and kigelia trees on the banks of the Tarangire River, this is an exceptionally quiet area of the park that Kuro calls its own. While the riverbed is dry for part of the year, there is a rhythmic movement of wildlife in the area as animals move from the park to the hills in the west to the swamps in the east. Take one look at the video of camp below, and you’ll be amazed as to the amount of wildlife in the area! 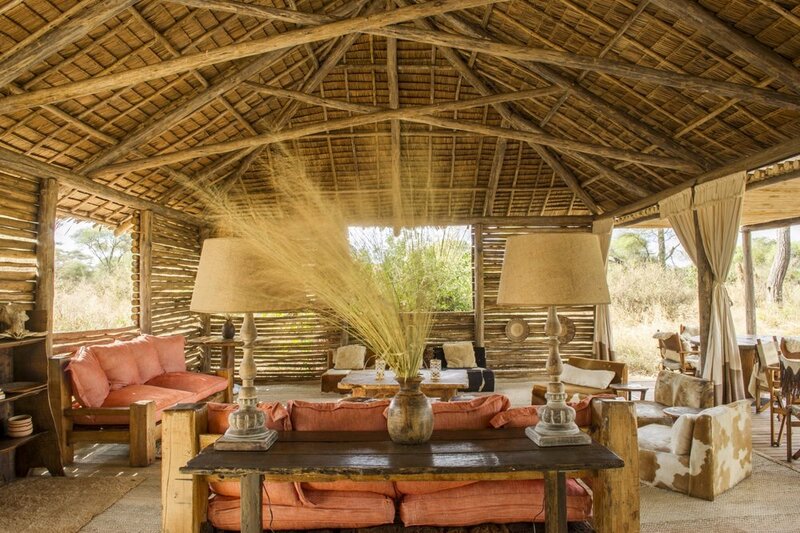 Kuro Tarangire was built with an environmentally friendly footprint, and its six rooms all have a natural feel and design that genuinely complements the surrounding bush. Each morning at Kuro, you’ll rise at early dawn and walk with a guide along the riverbed to discover what occurred overnight amongst your resident animal life. 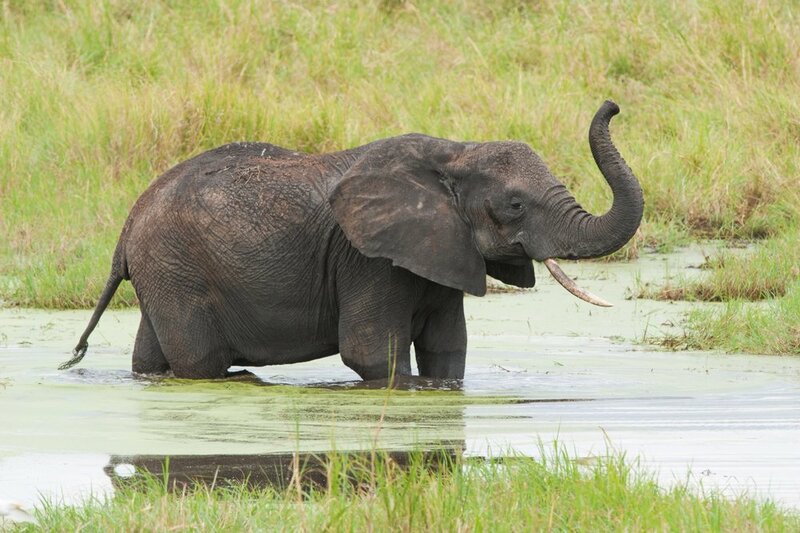 Look for the footprints of elephants and smaller critters, and listen to the birds come awake with the sun. Later in the day, climb into a 4x4 vehicle to head farther out into the park to find giant herds of buffalo, prides of lions, and other classic African animals. Don’t forget to enjoy the flora too! Baobabs grow here and are worth a photo (or 500). At night, relax around a campfire regaled by tales from your guides and staff and tuck in to scrumptious fare before doing it all again the next day. 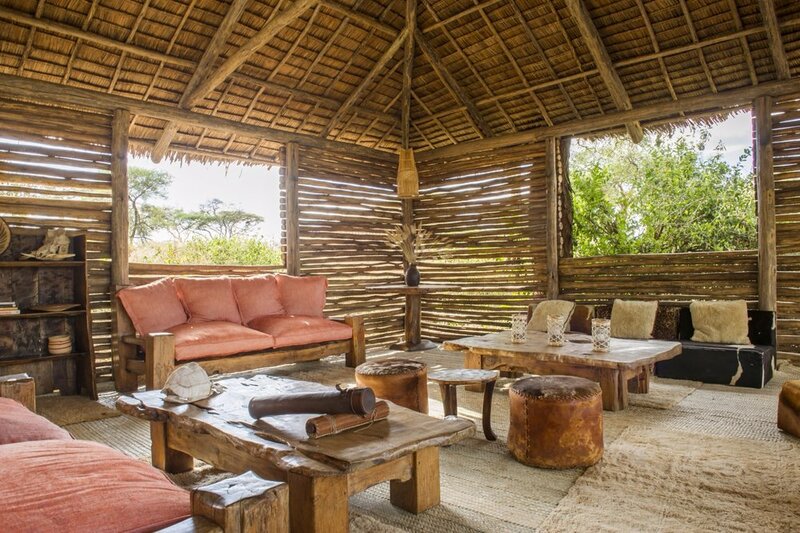 "Kuro has long been a place where people have paused for a while to envelope themselves in Africa's wild natural beauty. You don't have to go far here to encounter the creatures that call this place home."